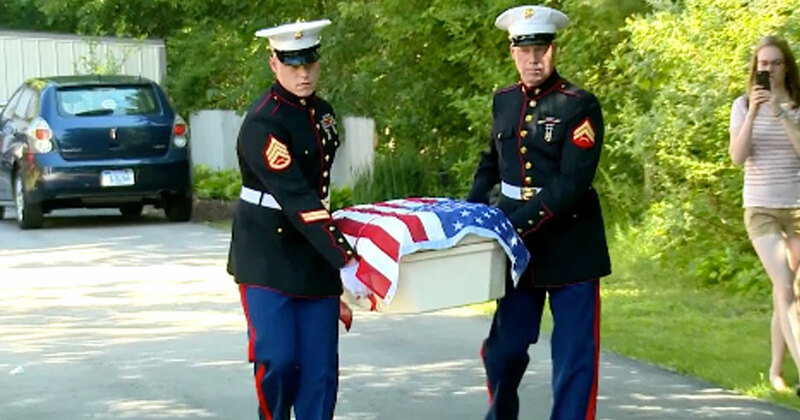 Rico the combat dog was a loyal friend and patriot. He bravely fought through countless missions during his two tours in Afghanistan alongside his partner, Sergeant Beckley. The two had a close bond, and even when the time came to say goodbye, Beckley made sure to send Rico off with the honor he deserved. In possibly the cutest move ever made in the history of zoos, this nervous baby cheetah has been given a “support puppy” to play with, to help make the cub more confident. Kumbali the cheetah cub was losing weight when he was born in the Metro Richmond Zoo, Virginia. His mother wasn’t producing enough milk to feed him and his siblings. Kumbali was fed by the zoo and nursed back to health, but when they let him back to his family, he was rejected by them. 3. 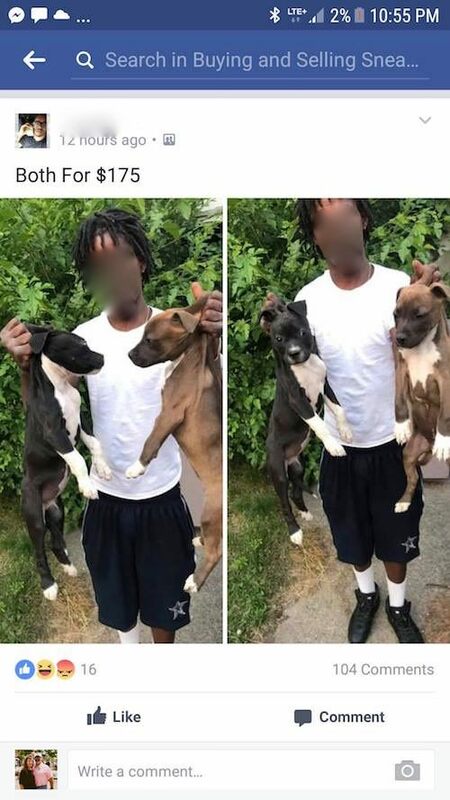 Disturbing Facebook post – selling puppies for dog fighting! In the comments that accompanied the post, at least one person expressed interest in the puppies – for dog fighting. 4. 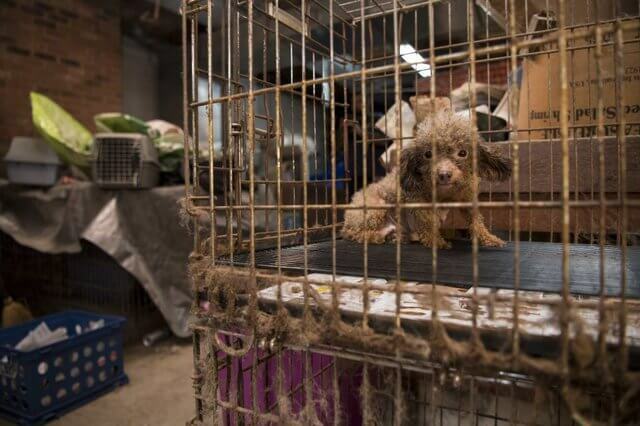 They left heartbroken to see this dog living a nightmare after the raid of a puppy mill! Rescuers found the dog, B.B., in a puppy mill, the basement of a home. B.B.’s cage was filthy, and the basement had no ventilation. 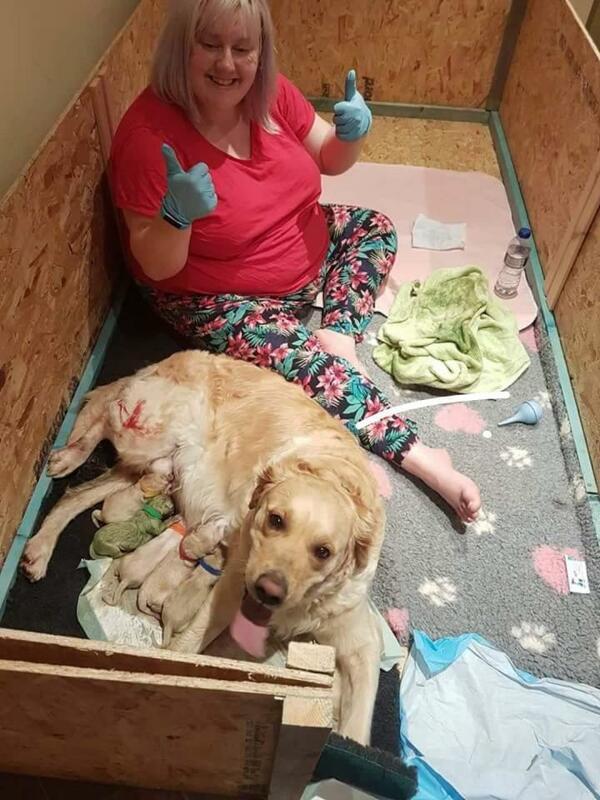 It happens because of a bile pigment called biliverdin that is found in the placenta of dogs which can stain the puppy’s coat when it mixes with the mother’s amniotic fluid – the liquid that protects her pups. Maureen O’Nell, the former CEO of the society, was there for Neo’s arrival. She remembers seeing him oddly avoidant, and took notice. She also realized this was not a normal drop off. The couple had their suspicions as well. 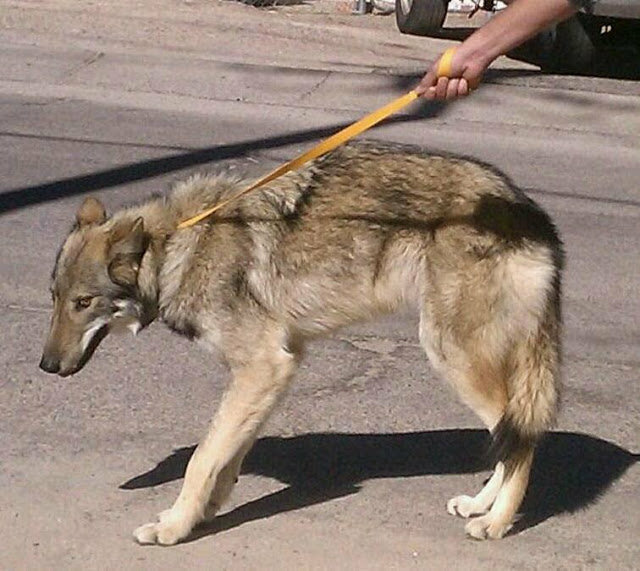 Neo was a wolf dog, and had much more wolf than dog in his composition. An island filled with puppies is pretty much heaven. Luckily, it’s also reality. On the island of Providenciales in Turks & Caicos, there are a ton of rescued dogs ready to play with and adopt.